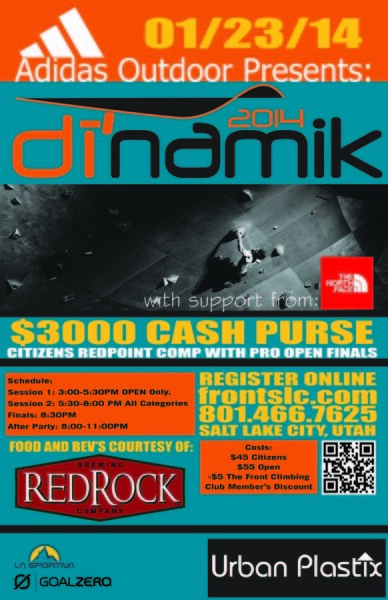 Tomorrow, coinciding with the winter Outdoor Retailer show, is the Di’namik 2014 Bouldering Championships at The Front Climbing Club. Since it’s OR, most of the best boulderers in the country will be on hand. On Thursday, January 23, the world’s strongest climbers will be battling for over $3,000 in cash prizes in the biggest climbing comp to ever be held in the Wasatch. Adidas Outdoor, with support from The North Face, V Line, and Red Rock Brewing, will be presenting the Di’namik 2014 Bouldering Championships at The Front Climbing Club. Daniel Woods, Jimmy Webb, Carlo Traversi, Angie Payne, Sasha DiGiulian, Alex Puccio and hard climbers from across the nation will climb in a Professional Climbers Association style comp, where raw adrenaline and an electrifying venue will come together to capture the excitement of competitive climbing. The Front Climbing Club revamped much of their climbing area with new seamless pads from Habit climbing. Mike Bockino, a USA Climbing recognized setter and head setter at the Front, will establish over seventy new problems for the competition using 40 new volumes built for the comp and over five thousand dollars in new holds from Urban Plastik Menagerie and other climbing hold companies. “The problems will be a lot more dynamic and have an element of a circus trick to them,” said Bockino. 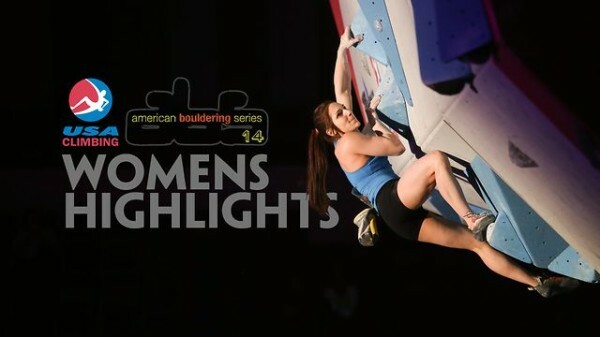 Part of this stems from the list of competitors, which includes world-class boulders: Daniel Woods, Jimmy Webb, Angie Payne, and Sasha Digulian and Alex Puccio. “If you give them hard problems they’ll just flash them,” said Bockino, who set for a similar crowd at the recent Portland Boulder Rally. “Its more about making the sequences trickery and hard to figure out.” This allows for the savvy locals, like Salt Lake climber Craig Hurst, to shine against the stronger sponsored athletes. A climber with solid technique and a quick ability to decipher moves will do better than a strictly strong athlete. The comp finals, which will be held on new Vertical Solutions walls, begin at 8:45pm. Eight climbers from each gender will be fighting to see who the nation’s top boulderer is. Red Rock Brewery and Ogden’s Own Distillery will provide craft beer and two DJs will be playing music through out the event. Tickets cost $5 for spectators. Excitement is building in the Salt Lake climbing community for what promises to be one of the most thrilling climbing events to hit Utah. The 5th season of the Dark Horse series will conclude with the annual Finals event on February 1st at MetroRock Everett. 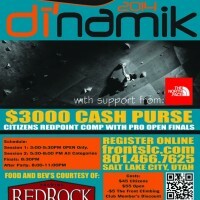 $5,000 will be on the line for the pro climbers competing in this always exciting event. 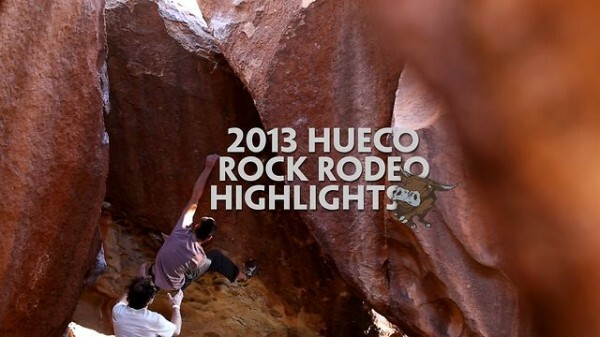 The 2014 Hueco Rock Rodeo will be held the weekend of February 14th with an adult comp on Saturday the 15th, a youth comp on Sunday the 16th and slide shows and clinics held throughout the weekend with some of the biggest names in climbing. My favorite event of the year, ABS Nationals, will be held once again this year in the City Auditorium in Colorado Springs on February 21st and 22nd. If you can’t make it to Colorado Springs, you can look forward to a ton of live coverage throughout the weekend from myself and Louder Than 11. Stay tuned for more on this as the comp draws closers. 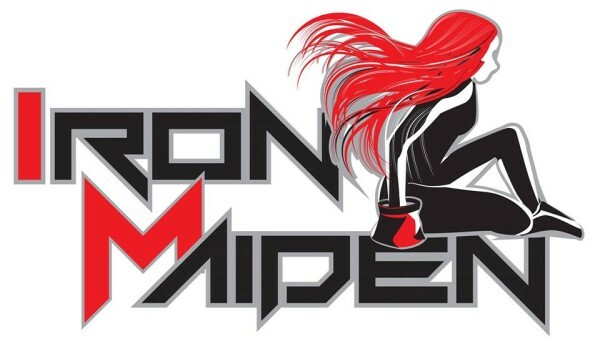 At the end of March will be a unique event at MetroRock Everett: Iron Maiden. This ladies only event will feature a $3,000 cash purse. 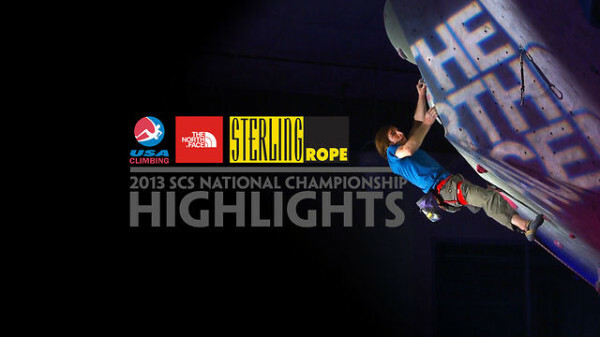 Rounding out the season will be the 2014 edition of SCS Nationals held this year at Sender One Climbing in Santa Ana, California. Sources close to me tell me that I might be on hand to help with live coverage of the event. Stay tuned for more on this event. I’m sure there are plenty of cool comps I missed, so feel free to add them in the comments. ← Chris Webb Parsons. Representing.